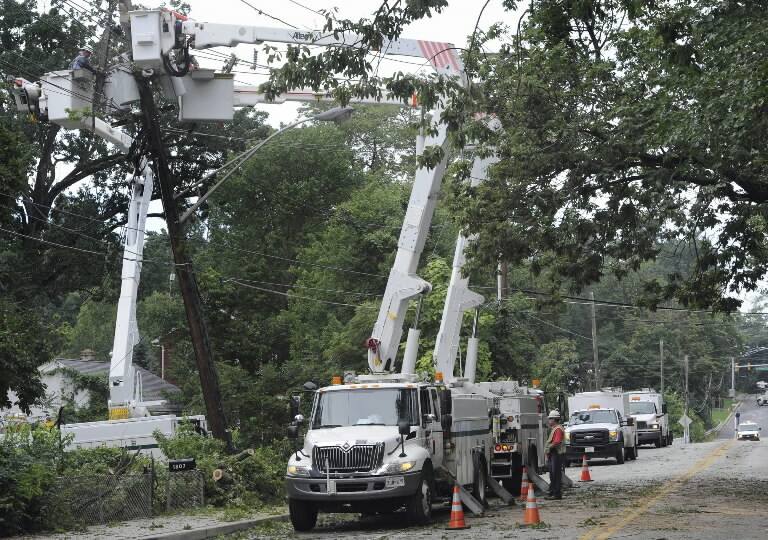 With thousands still without power after Hurricane Irene, we speak with Rob Gould, Vice President for Corporate Communications at Constellation Energy, and Baltimore Sun Reporter Steve Kilar about the continuing outages and the response to the storm. Then, we take a look at a block in Highlandtown where the damage from last week’s earthquake has totaled many homes. Joining us are Henry Reif, a 91-year-old resident of Highlandtown who was born in his home there, his niece Terry Davis, and her husband Mike Davis. Henry’s house and several of his neighbors’ were condemned after the earthquake.